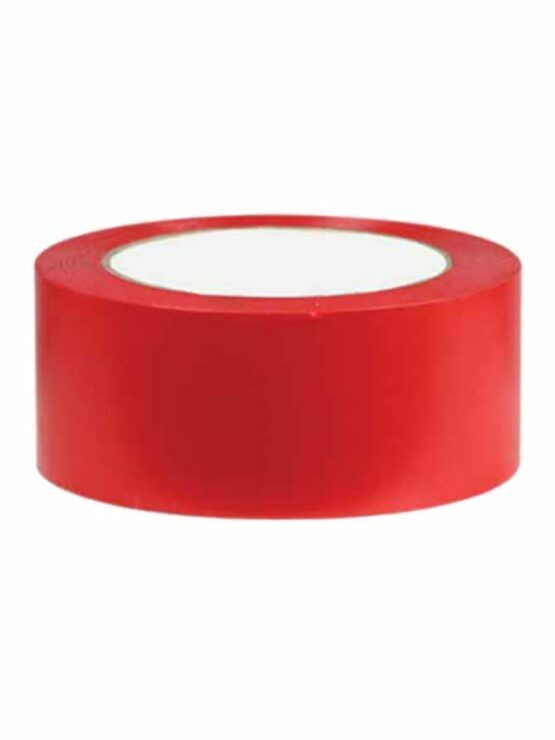 Floor Marking tapes are made PVC & Vinyl material. 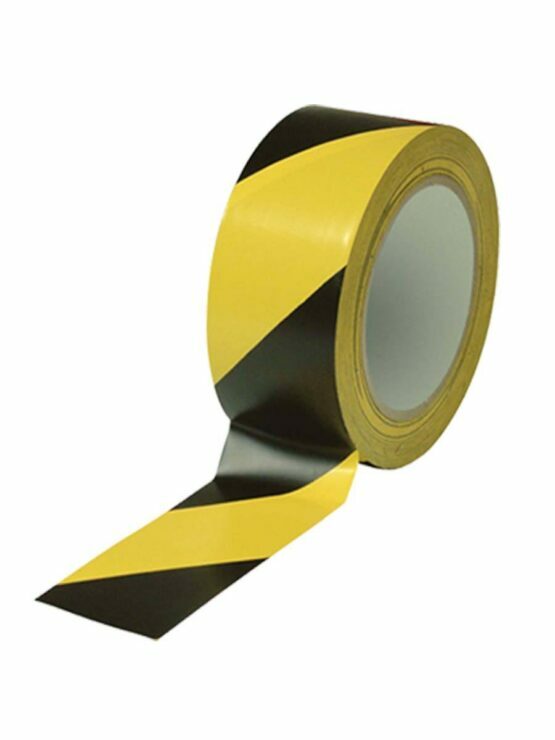 Floor marking tapes can also be useful for helping workers put materials and equipment back in the right place. Creating Distinctions between finished goods, raw goods & to-be repaired goods, and equipment ensures mistakes are minimized &amp; productivity & safety are both at the highest levels. 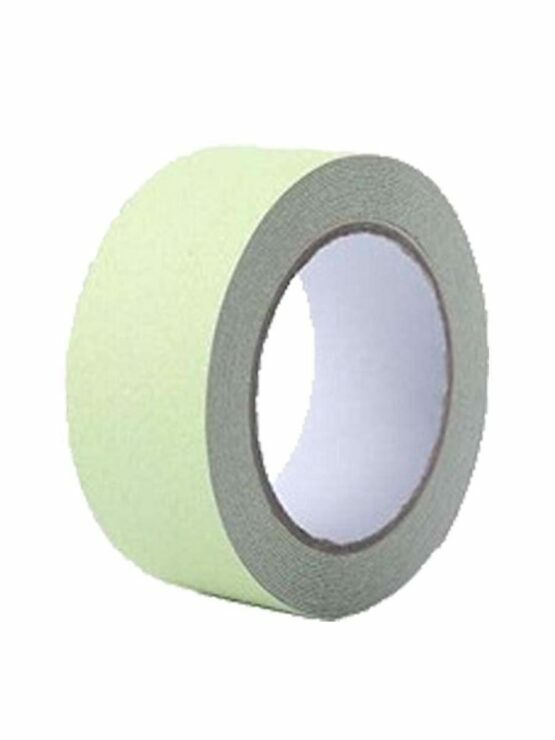 Tapes are an effective replacement for paints, Tapes are much faster & easier to install & replace, which dramatically reduces down times related to painting arises & rails. 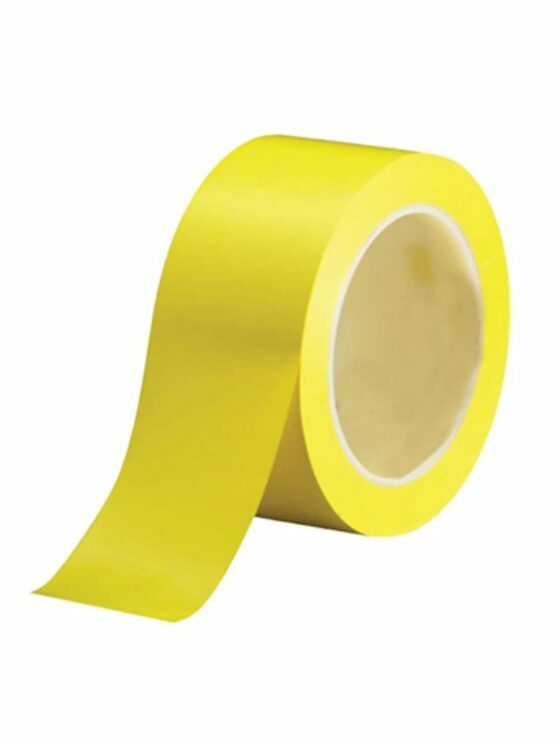 Many floor tapes are scuff and break resistant, unlike paints that will chip & scratch off. And most of all, tapes are much easier to store & transport. They have much higher shelf lives than paints that, if stored improperly, won’t last long.